Do you lose stuff? Of course you do. We all do. In fact, according to the “Lost & Found Survey” by Pixie, Americans spend 2.5 days a year looking for misplaced items. Wow. That is too much wasted time. Get that time back with Pixie Points. How does Pixie work? 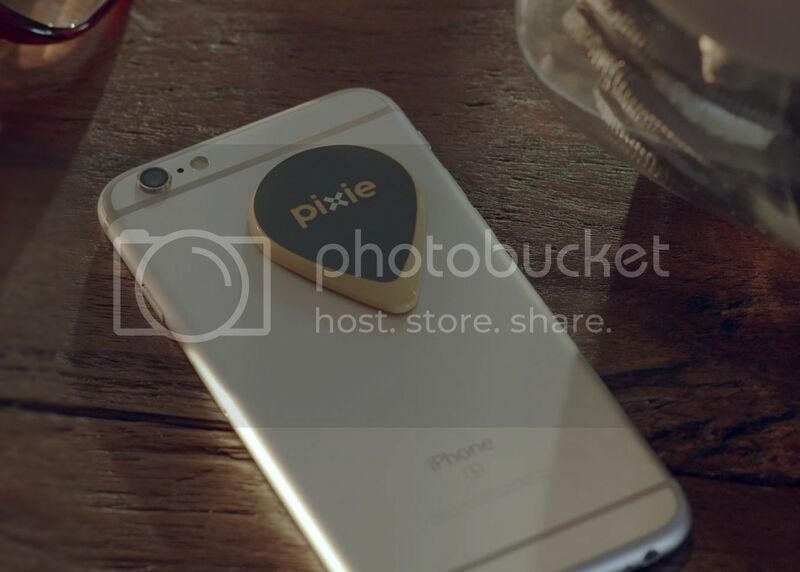 Using your iPhone, Pixified items can then be quickly tracked, down-to-inches. 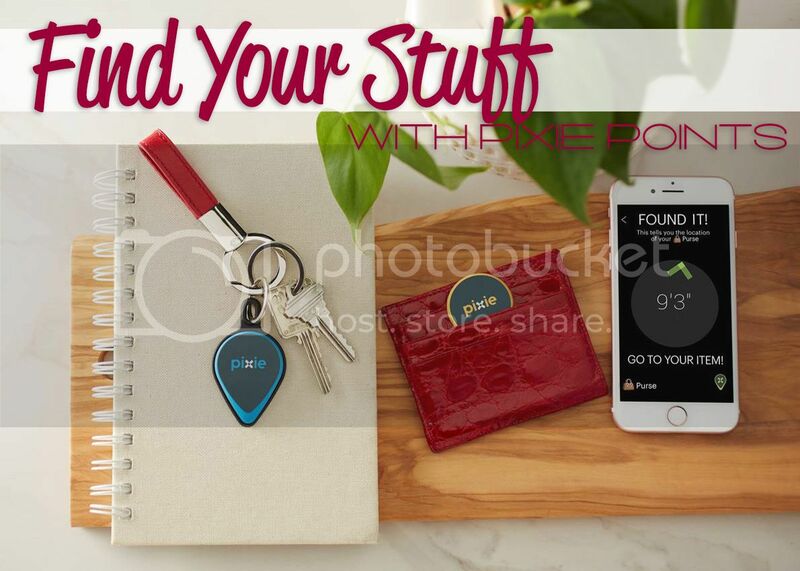 Unlike the traditional trackers that make you chase a beep to find your lost items, Pixie shows you where items are hiding and guides you to find them - with Pixie dust! 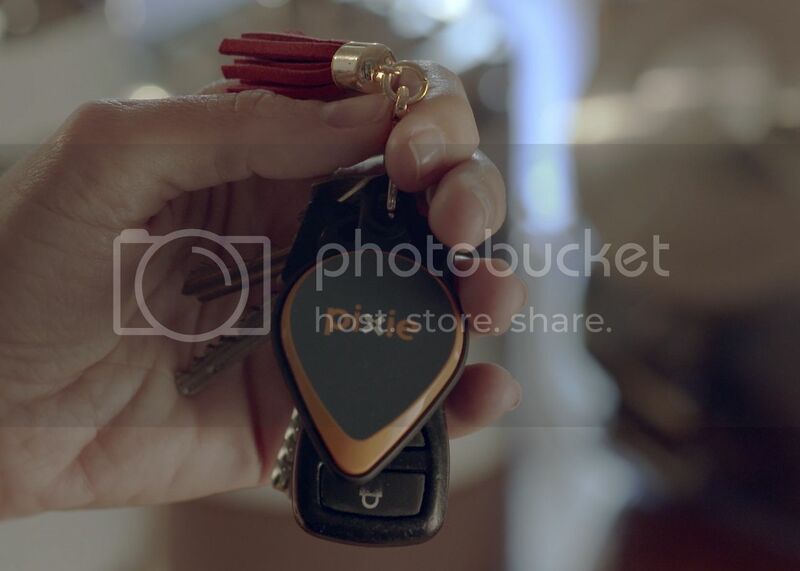 So let's say you frequently lose your keys, you just attach a Pixie Point (a small tear-drop shaped location tracker). You can affix a Pixie Point to anything you want to keep track of like the remote, your passport, your wallet ... you choose. 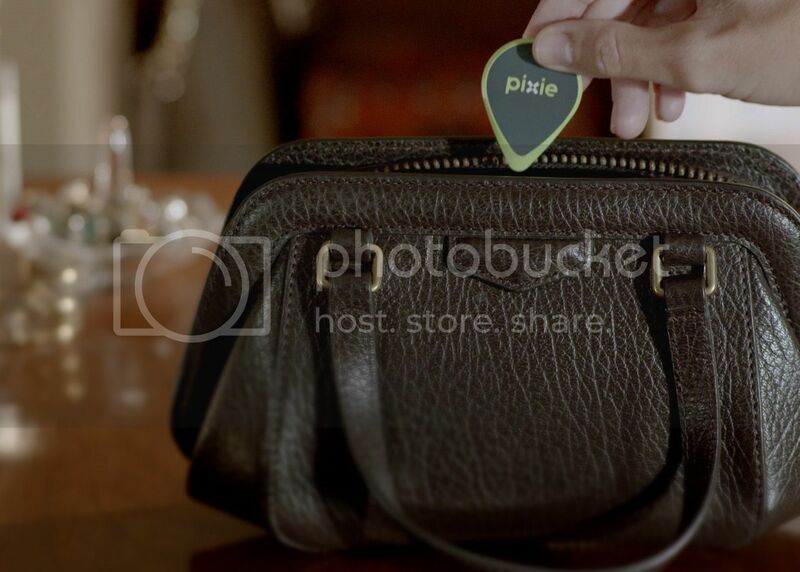 Then you just use the Pixie Augmented Reality iPhone App. 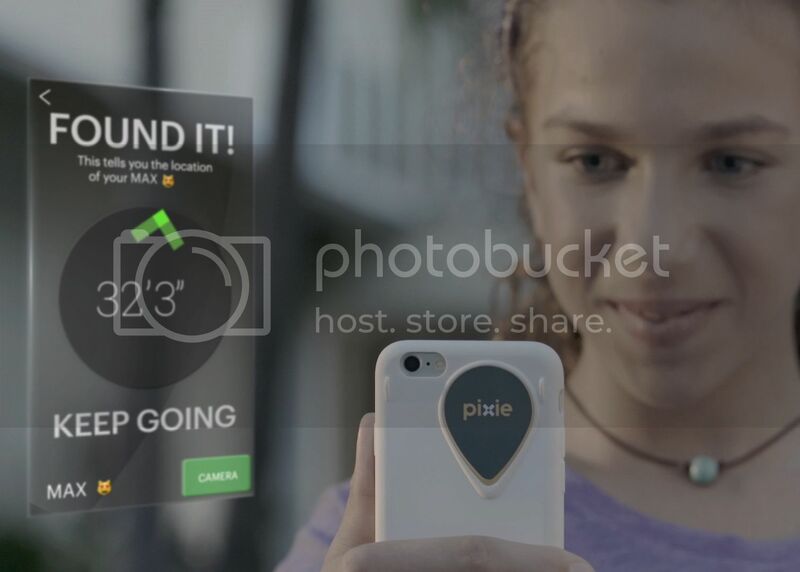 The Pixie distance and direction pointer takes you to the exact location of your misplaced items! 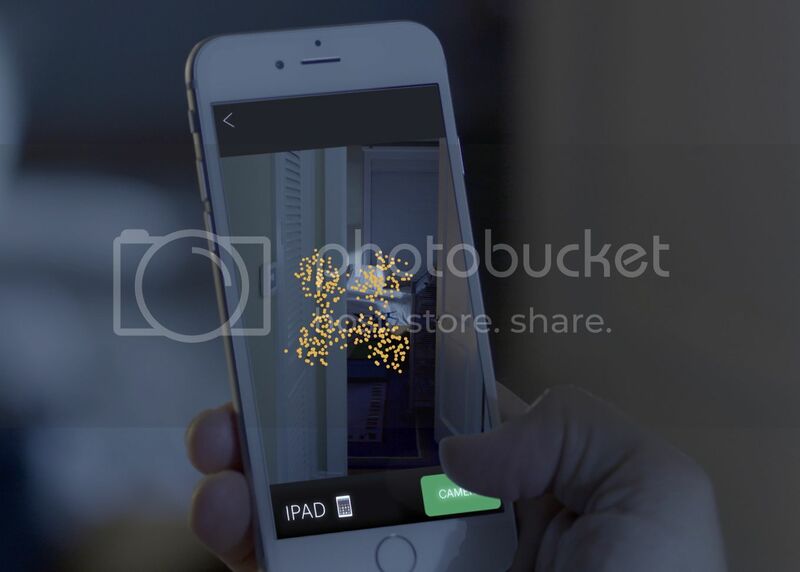 It can find your missing item through walls, pillows, or drawers. It takes some getting used to. Just follow the instructions carefully. Once you get the hang of it, Pixie is very cool (and helpful)! When asked which items they misplace at least one a week, the most common lost items (in order) is revealed as - TV remotes (45%), phones (33%), car & house keys (28%), glasses (27%), shoes (24%), and wallets/purses (20%). Pixie Points are sold in packs. So depending on how many items you want to tag, the price will vary. 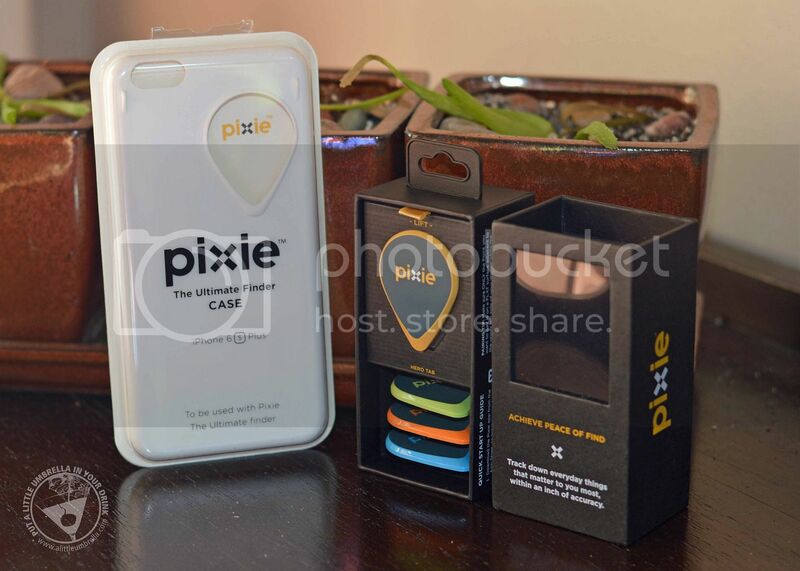 All you need to get started is an iPhone, the Pixie Point app, and a Pixie Point (or two). Connect :: Visit getpixie.com to find out how to turn your iPhone into a finder. You can also connect with Pixie on Facebook and Twitter. 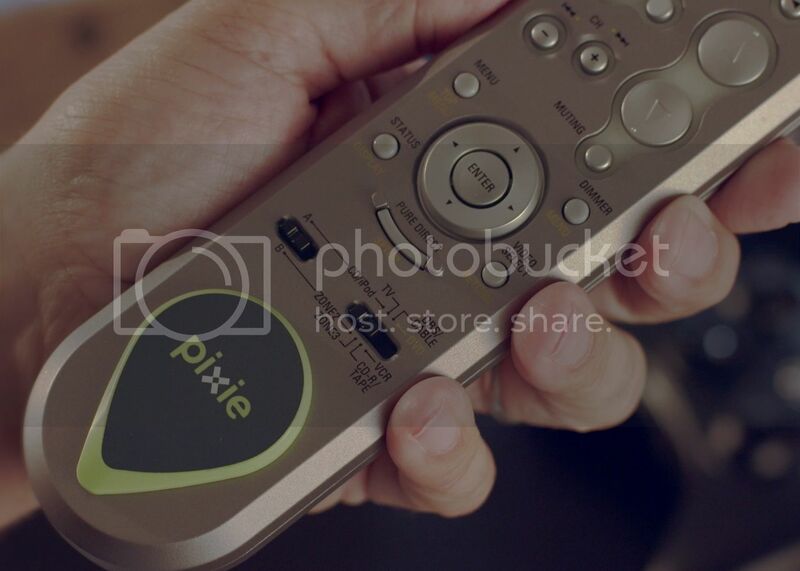 Buy It :: Starting at $49.99, Pixie Points can be purchased for iOS devices in a range of different packages.